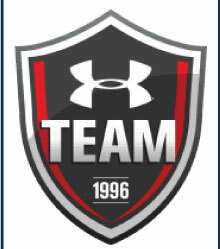 Kings Clothing provides top of the line products to our customers with unsurpassed customer service.We have been providing Sports, Schools and Corporations with apparel since 2008. 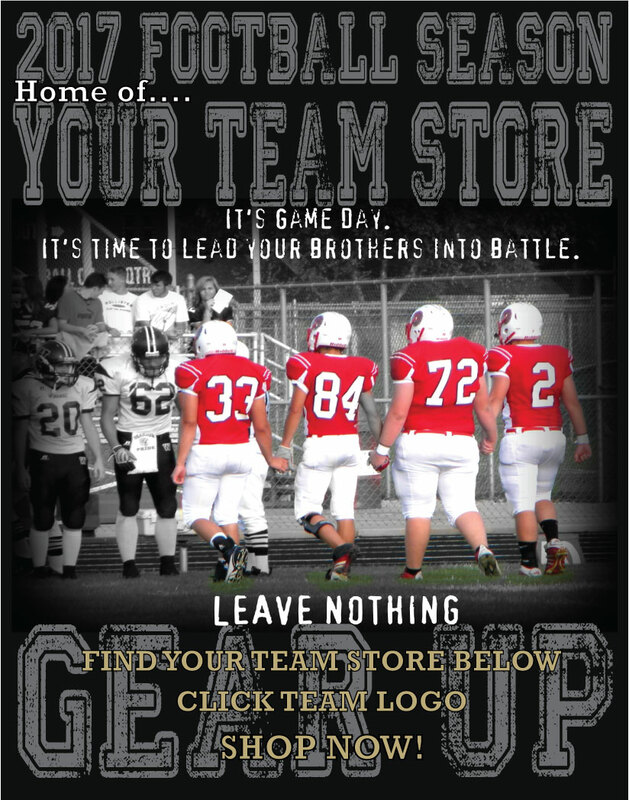 Specializing in fundraising programs, custom designed screen-printing and embroidery. Kings Clothing has a reputation for providing outstanding service and value at competitive prices.